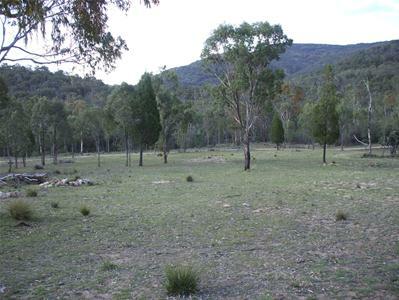 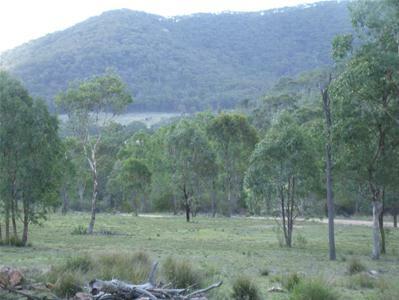 Located 28kms west of Tenterfield finds this 75 acre bush block of undulating to hilly traprock country. 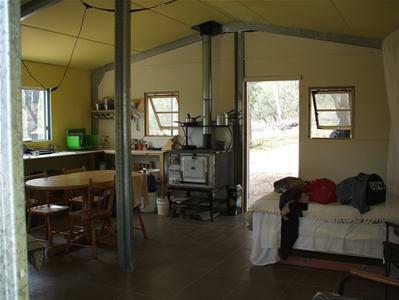 A 12m x 6m farm shed has a 6m x 6m portion enclosed, lined and fully insulated with a large reconditioned wood stove for winter heating and cooking. 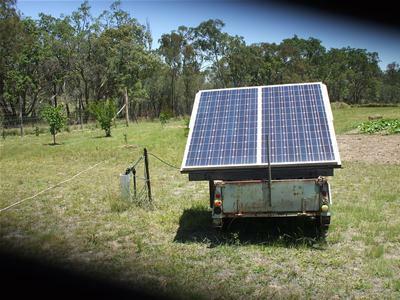 Power can be supplied by a small solar and deep cycle battery and/or a generator. 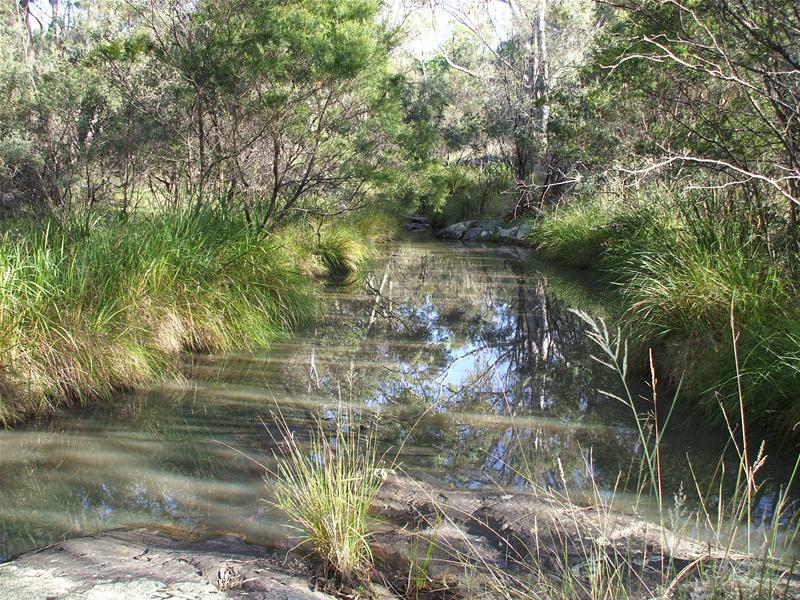 Water is provided by a 5000l tank and a 22500l tank. 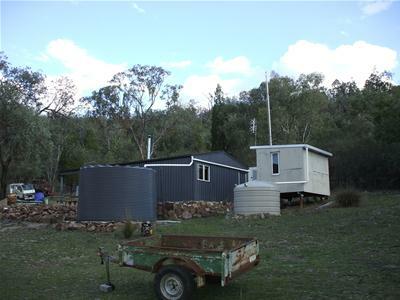 2 seasonal creeks are on the property as well as a good bore equipped by a 380watt solar unit and pump delivering 1500 + litres per hour, limited only by size of the unit. 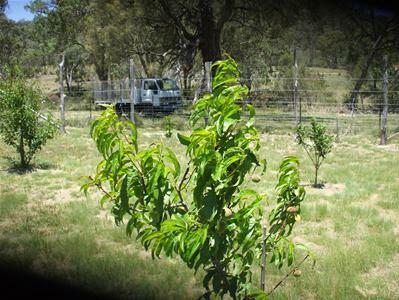 Cultivation is available along the creek flats and a small organic orchard and garden are fenced off from the wildlife. 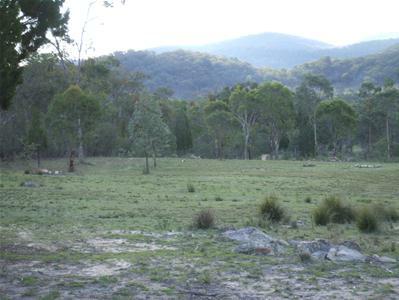 A very peaceful block with superb views, good television reception and reasonable mobile reception in areas. 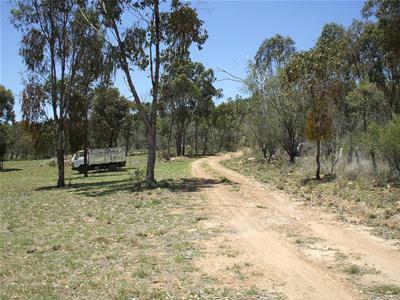 All weather two wheel drive access, 500m off Woodside Road. 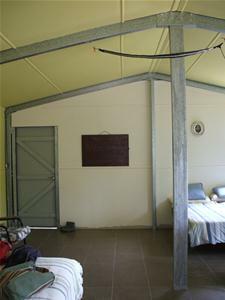 Call Steve to arrange an inspection.